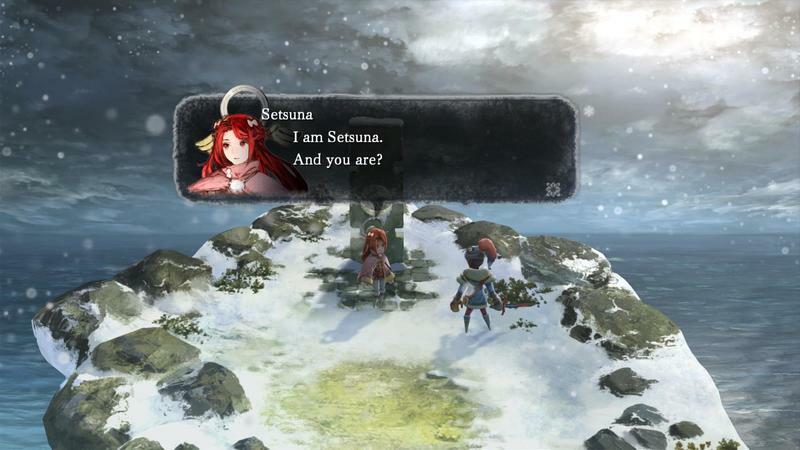 Square Enix has preemptively released a new E3 2016 trailer detailing the upcoming JRPG I Am Setuna, bringing English voice actors into the fold for the very first time. 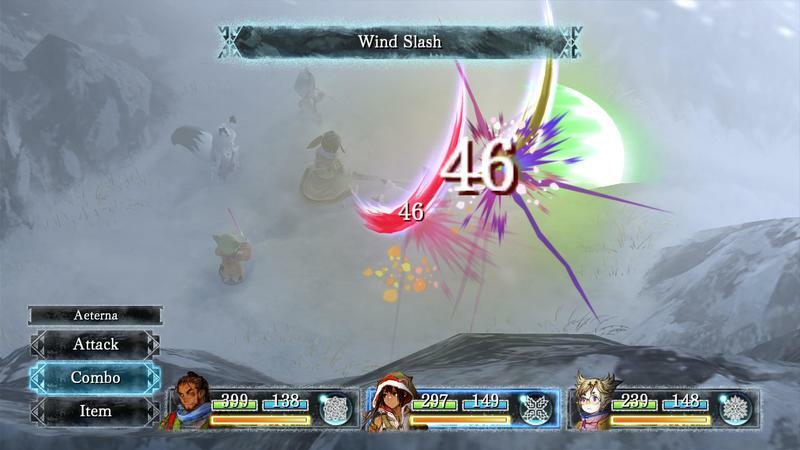 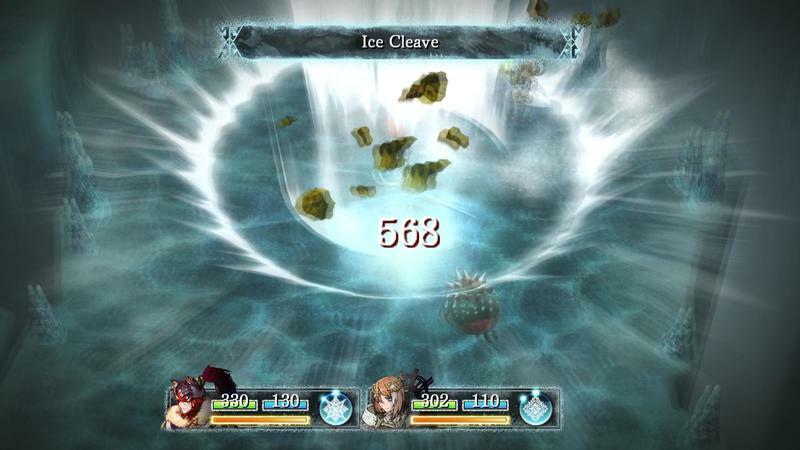 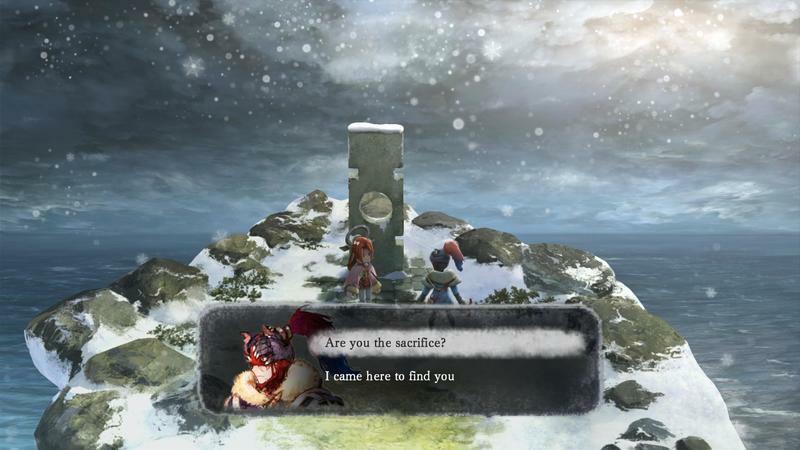 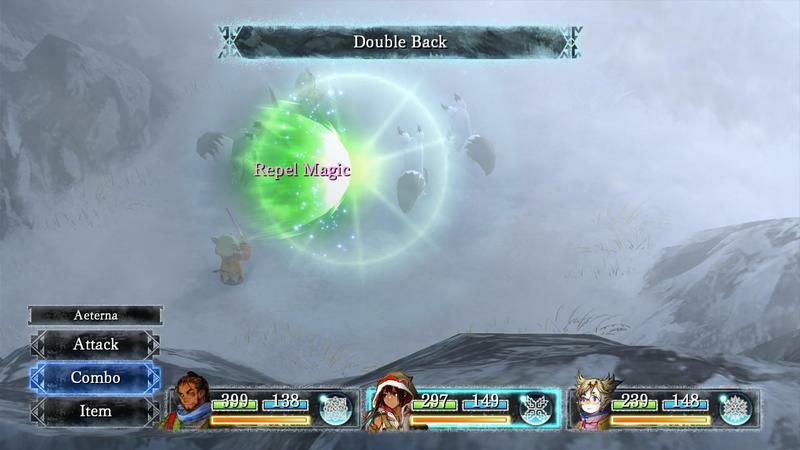 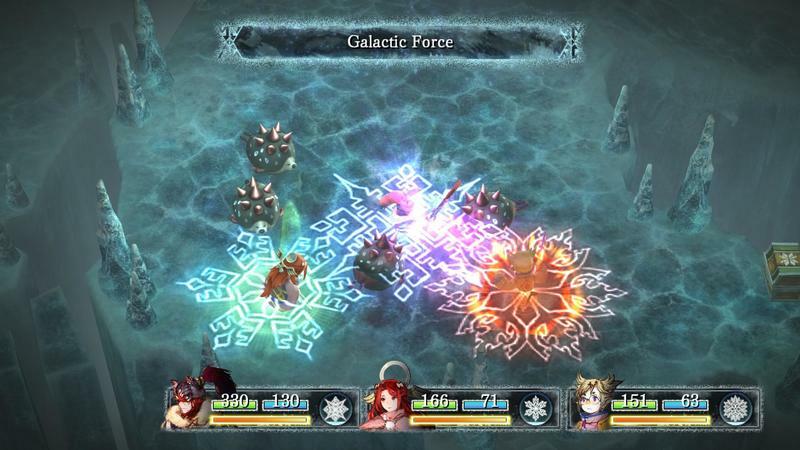 I Am Setsuna has set itself up as “a classic JRPG for the modern age,” and I’m willing to give it a shot based on its commendable goals. 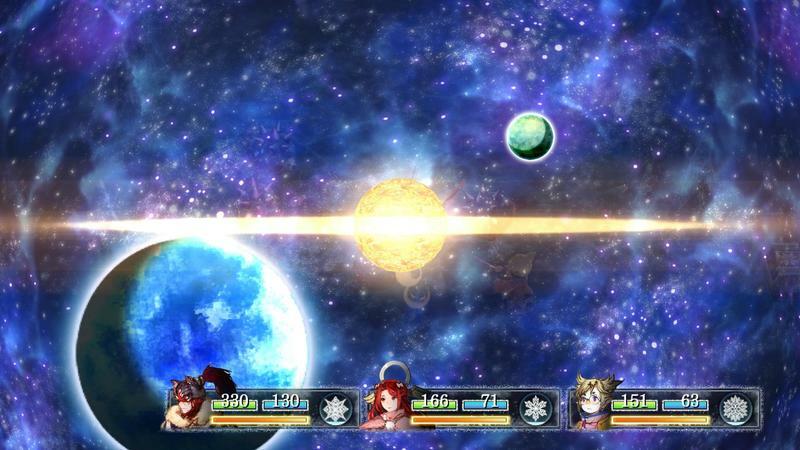 However, I am getting a small feeling that the game might be playing it a little too safe with the graphical choices. 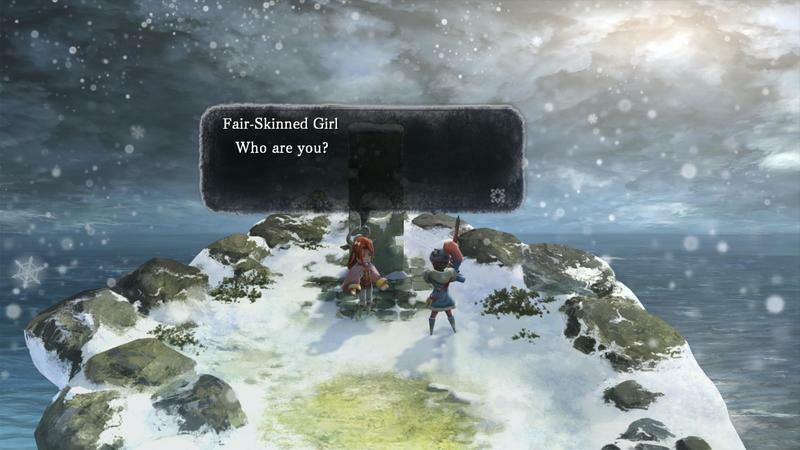 The art behind them is some of the best material to make it out of Square Enix in the last few years, but the blocky polygons and expressionless faces don’t automatically translate into “old-school.” Thinking back to games like Final Fantasy VI and Chrono Trigger, which this game is basing itself on, those games had radical amounts of emotion and expression from 16-bits, far more than what we are seeing here. 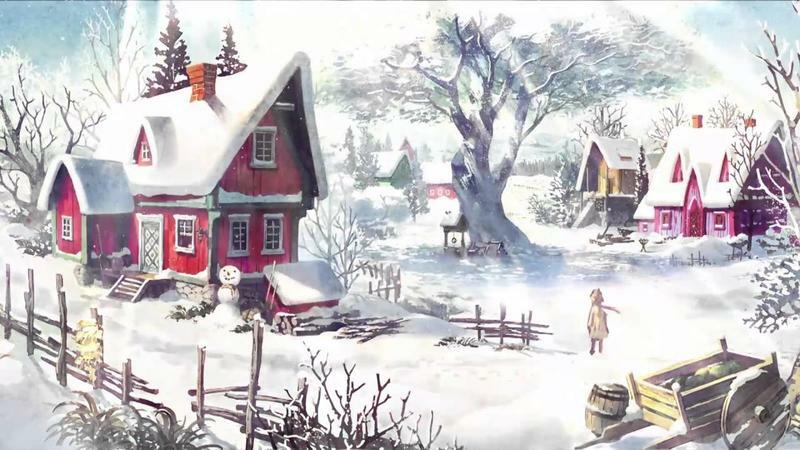 The story, the music, the gameplay all look fantastic and bred exactly for my taste. 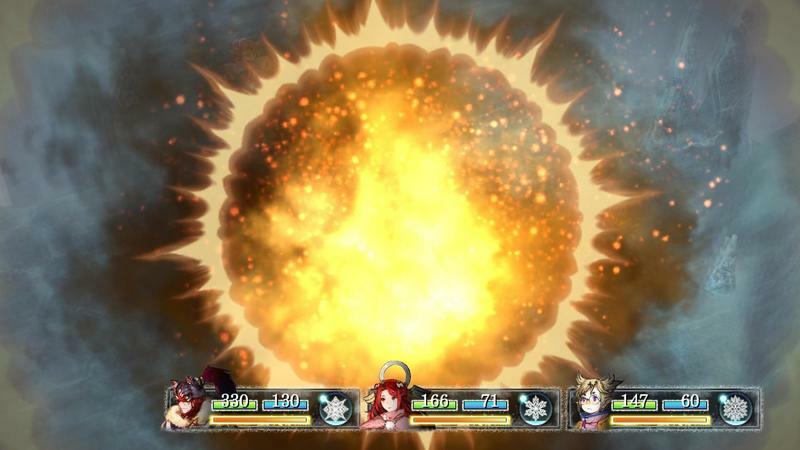 I just worry about being able to connect with the characters the same way I once did with Terra and Frog. 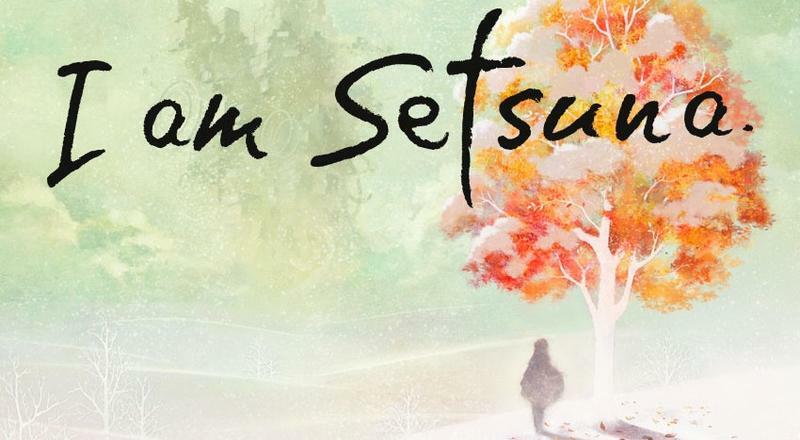 There is a divide that I haven’t quite bridged yet with I Am Setsuna, and I’m hoping more exposure can fix that. 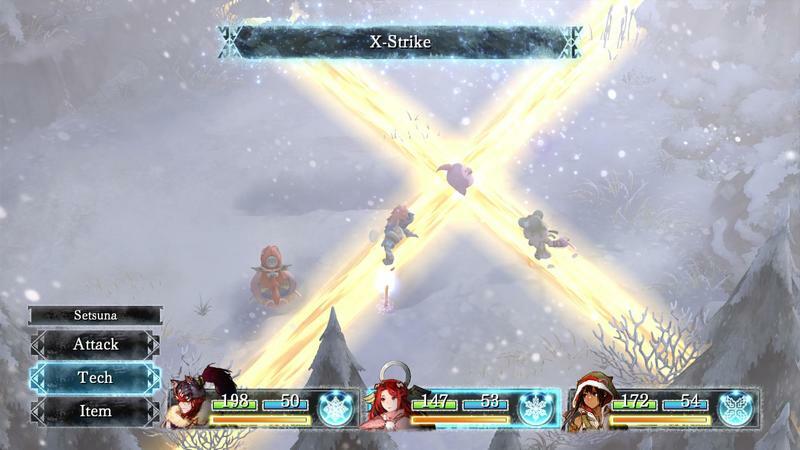 I Am Setsuna will be released on July 19 for the PC and PlayStation 4. 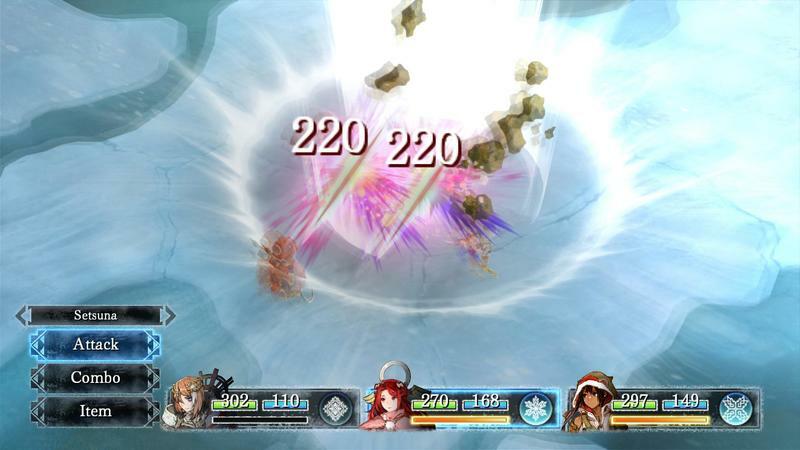 Square Enix has not yet committed on a PS Vita English version.